It is a pleasure for my team and I to have the opportunity to welcome you to Ibis Budget Alicante. We hope you enjoy our city and your stay in our accommodations. Feel Welcome! Looking for cheap Alicante accommodation without sacrificing quality? 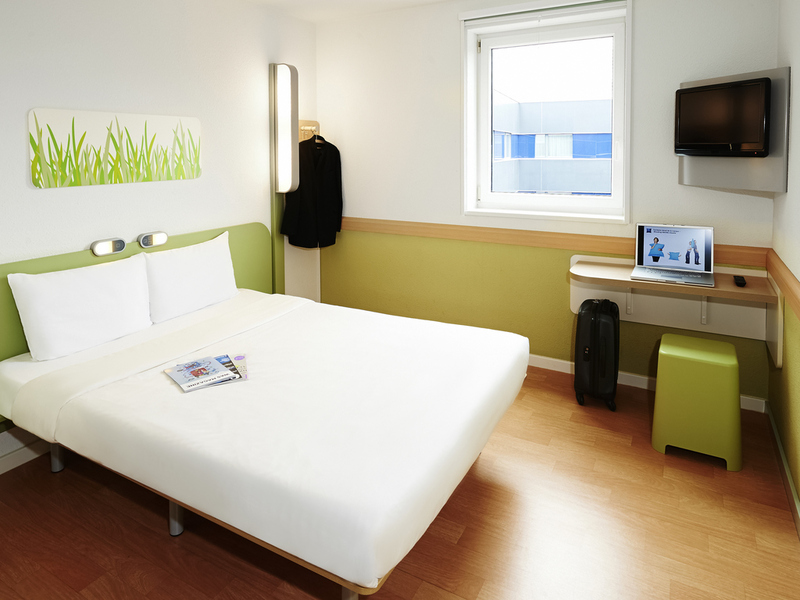 If the answer is yes, Ibis Budget Alicante is your ideal choice! Cosy accommodations facing the Mediterranean Sea with rooms for people with reduced mobility and that welcomes your dog or cat. Our budget accommodation in Alicante is not at odds with modernity or comfort. Come to our facility with family or friends for the best holiday. Come to Alicante in summer and discover and experience all the popular festivals. You can't miss the Moors and Christians festival, Fogueres of San Joan, partying and fun with your friends are a given. You can enjoy dinner or snacks 24/7 at the Ibis Alicante just metres away.